But sometimes you may find windows 7 search behaving weird. Recently I found a funny problem with my explorer. Whenever I type anything into a windows explorer, the system automatically start searching that word instead of selecting a file starting with that character. 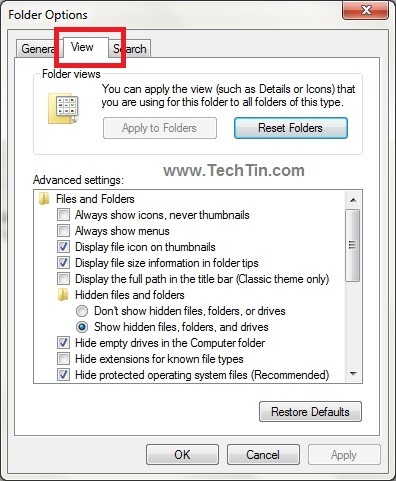 Its actually not a windows 7 bug, but its a feature of windows 7 search that let you search a file instantly and automatically as you type in Explorer. 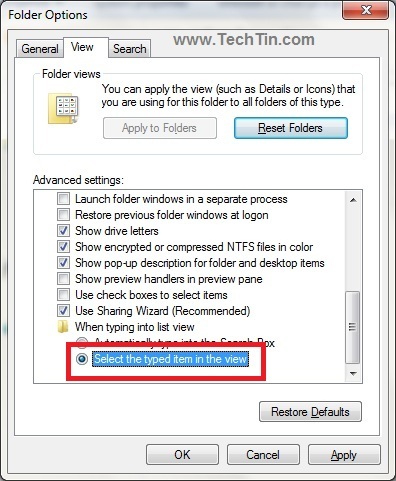 Check “Select the typed item in the view”. Click Apply and then OK button to apply new change. Restart explorer. 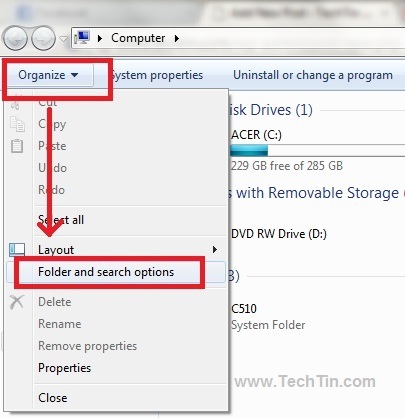 Now windows 7 explorer will not search automatically as you type.